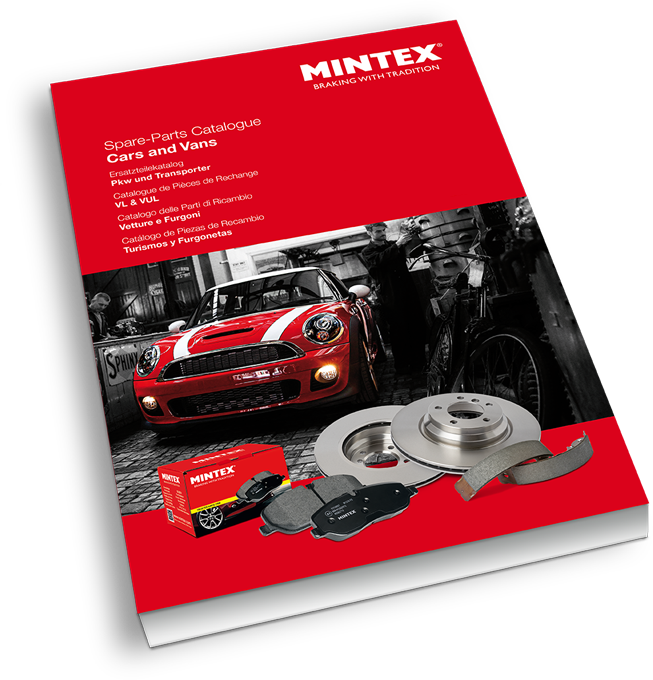 Mintex – a reputation for quality brakes that goes back to the very beginnings of the automotive industry. 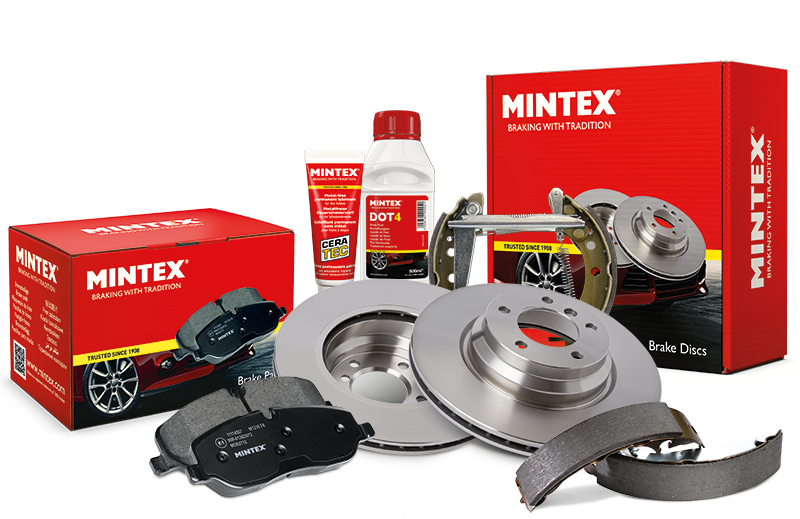 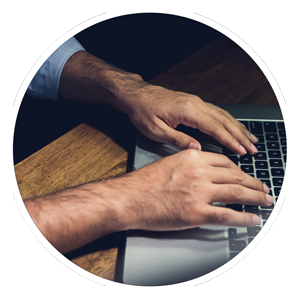 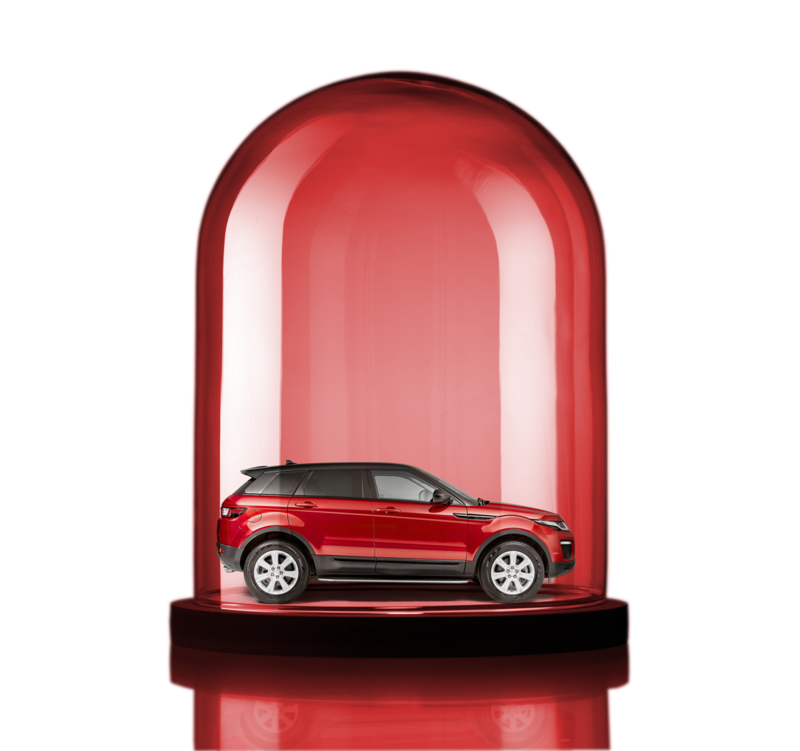 The Mintex brand has consistently demonstrated a commitment to ongoing product development – a philosophy that exists to this day and helps Mintex to stay ahead of the competition. 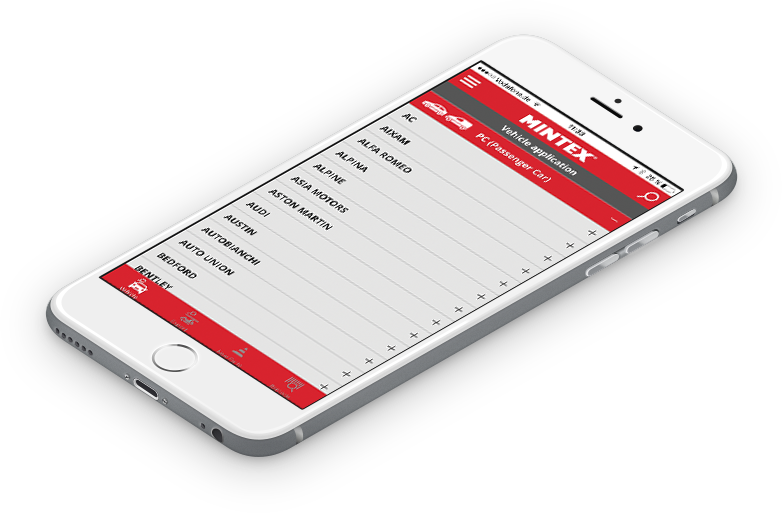 Mintex FIT floating isolation shim technology gives Mintex FIT Shims superior noise and vibration reduction properties.